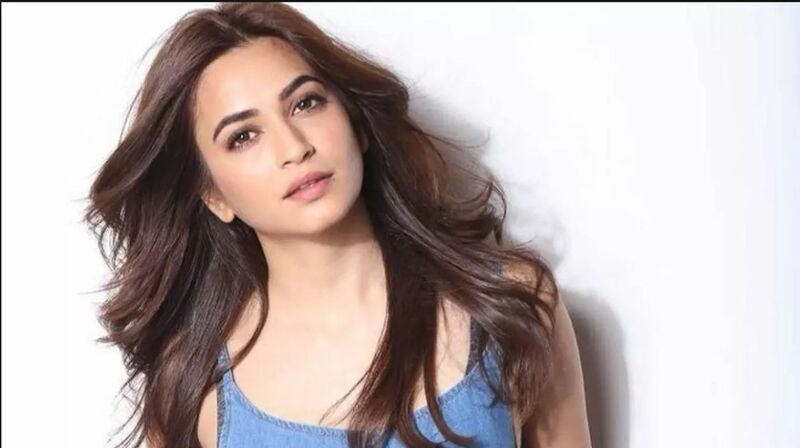 Actress Kriti Kharbanda, who featured in the third instalment of the Yamla Pagla Deewana series and is part of the upcoming film Housefull 4, feels that she has become a sequel queen. “I have apparently become a sequel queen because of films Raaz: Reboot, Guest In London, Yamla Pagla Deewana Phir Se and Housefull 4,” Kriti said. She doesn’t feel that she will get stereotyped. “They are all different genres of films. Even if I do get stereotyped, I would like to think that it is more of a challenge because if you are given one character and asked to play in 10 different ways, it says more about me as an actor. “It is far more challenging that you are given the same character, but you have to play in 10 ways. So how would you do it? That’s acting school in itself,” said the “Karwaan” actress. Asked if featuring in multi-starrer films and sharing screen space with actors like Dharmendra, Sunny Deol, Bobby Deol, Akshay Kumar and Kriti Sanon bothers her, she said: “I don’t know how any film can bother you. It doesn’t have to do with multi-starrer films. If you are insecure, you can feel insecure being the only girl also.